A proposal by Leitrim Fianna Fáil Senator Paschal Mooney to invite Tamboran Resources to appear in front of the Joint Oireachtas Committee on Communications, Energy and Natural Resources has been approved unanimously. Tamboran is an Australian mining company that is seeking to mine a gas field on the Leitrim/Fermanagh border through hydraulic fracturing or ‘fracking’. At a meeting of the committee today, Senator Mooney proposed that representatives of Tamboran be invited to appear before the committee to answer questions on the practice of fracking. “I welcome the fact that the proposal was unanimously backed by all members of the committee, making clear Fianna Fáil’s concerns about the environmental impact of fracking,” said Senator Mooney. “By inviting representatives of Tamboran to appear before the committee, members will get the chance to directly ask about the environmental risks associated with fracking and how these risks will be addressed. This question and answer session will be of huge benefit, allowing us to relay the answers to the public in the North West. 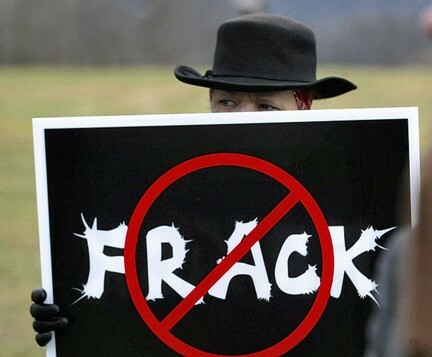 Senator Mooney also raised the possibility of inviting representatives from the Environmental Protection Agency (EPA) to present their findings on fracking.